1. TriGolf – a fun way to introduce youngsters aged 4 to 6 to the game. 2. Golf Roots Golf Passport - a national structured learning programme for ages 5 to 12, established by the Golf Foundation which brings a youngster up to readiness for club membership. 3. Junior Academy – this involves practical coaching and instruction leading towards a player’s first handicap. We aim to maintain a pupil to coach ratio of 6:1. 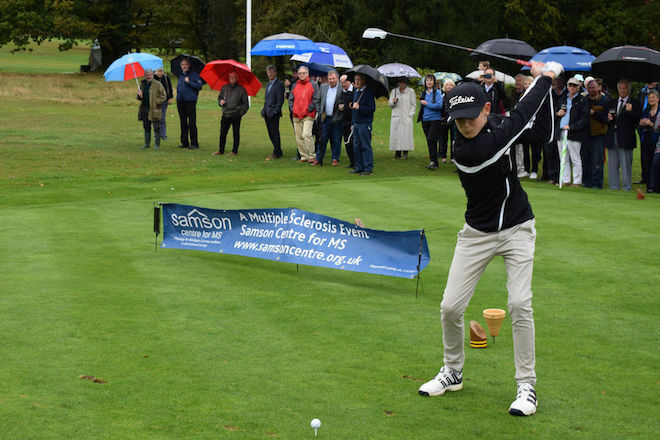 Once a playing handicap has been obtained, the Club offers a variety of competitions for Juniors, some involving other sections of the club.